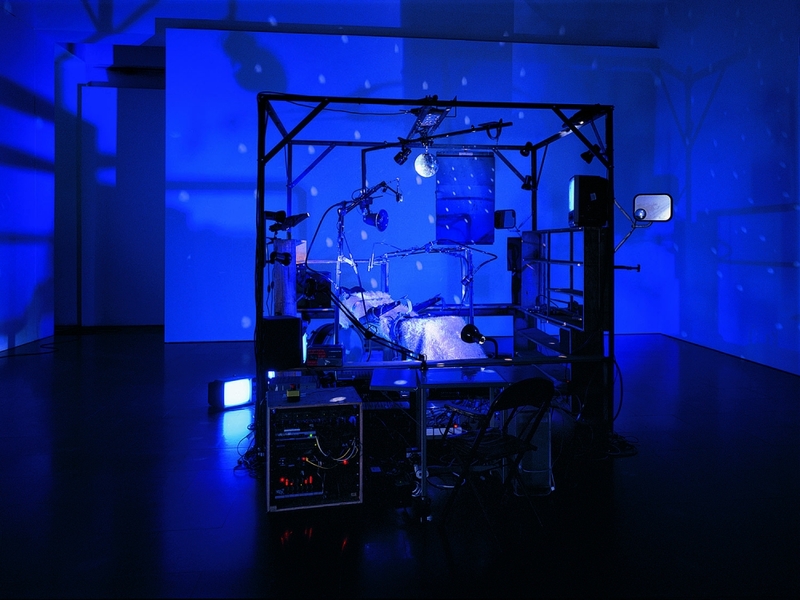 Janet Cardiff & George Bures Miller, The Killing Machine, 2007, mixed media/audio installation, pneumatics and robotics. Janet Cardiff and George Bures Miller’s solo exhibition opened today at the Museo de Arte Contemporáneo de Monterrey (MARCO). The exhibition, the artists’ first in Mexico, brings together nine major works created between 2001 and 2015 and will run through June 9th.